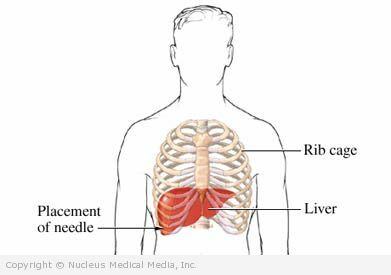 This is a procedure to obtain a sample of your liver tissue. 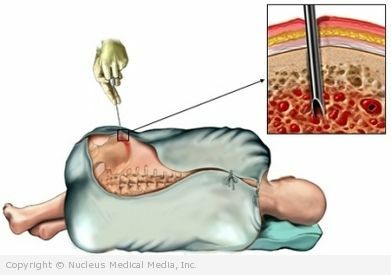 A biopsy is the removal of a sample of tissue or cells. A doctor will examine the sample under a microscope. A biopsy may be taken from any part of the body. A HIDA scan is an imaging test. It helps to diagnose problems of the gallbladder and liver. Bile is a fluid that is made in the liver. It is stored in the bile duct. This fluid helps your body digest certain foods. If there is a problem with the production or flow of bile, a HIDA scan may find the problem. In phototherapy, skin is exposed to an ultraviolet (UV) light source for a set amount of time. It is used to treat certain skin conditions. UV lights are rays of light from the sun that are not visible. Phototherapy uses a man-made source of UV light for treatment. Oophorectomy is the removal of one or both ovaries. 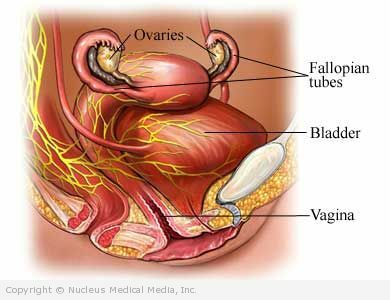 This may be combined with removing the fallopian tubes (salpingo-oophorectomy). Removal of the ovaries and/or fallopian tubes are often done as part of a complete or total hysterectomy.